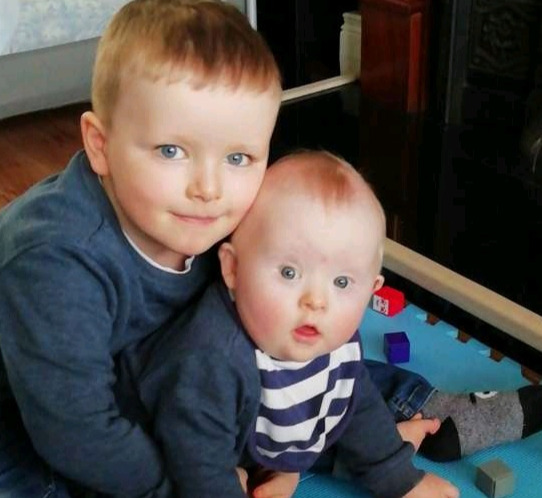 I'm Doing Mini-Marathon 2019 to fundraise for Down Syndrome Ireland and Down Syndrome Longford/ Westmeath branch. I'm taking part in my very first VHI Mini-Marathon 2019 on Sunday 2nd of June 2019 . I've chosen to fundraise for Down Syndrome Ireland and Down Syndrome Longford/Westmeath branch (50/50, split). As most of you are aware Down Syndrome is very close to our hearts since our beautiful precious baby Ethan was born last May. Down Syndrome Ireland and the Local branch in Westneath/Longford do great work to improve the lives of those with Down Syndrome and their families. All monies raised will in a way provide some help and support to Ethan throughout his life and many more people. Any donation will be greatly appreciated.. Also have a sponsorship card if anyone would prefer to donate that way. I hope you ou can. Simply click the Donate button above. All donations are processed securely. Thanks a million Caitríona, you are very kind.